Milestone's been hard at work on a new arcade-inspired off-road racer, and they've got a new dev diary to prove it. Summer has finally come and we’re here with some news on Gravel, the new arcade off-road racer made by Milestone. Today, we’d like to give you an exclusive behind-the-scenes look at the development of Gravel with a new Dev Diary. If you’re asking yourself what this all is about… well, buckle up: you’re about to discover an off-road racer like no other. So sit back, relax, take a step into our offices and meet some of the talented guys and girls that poured all their creativity and passion in what we think is a really noble goal: build an incredibly fun, fast-paced, over-the-top rollercoaster ride with some of the most powerful off-road vehicles man has ever created, reminiscent of the arcade-racers of old, but bestowed with breakthrough graphics and audio. And it’s all about pure fun: we want you to step on the gas in V8 trophy trucks and legendary rally cars and partake in the greatest off-road show ever, holding your breath until the finish line. Did we mention everything is wrapped-up in a faux TV-Show, inspired by the best extreme-sports channels that will take you to some of the most beautiful places in the world? 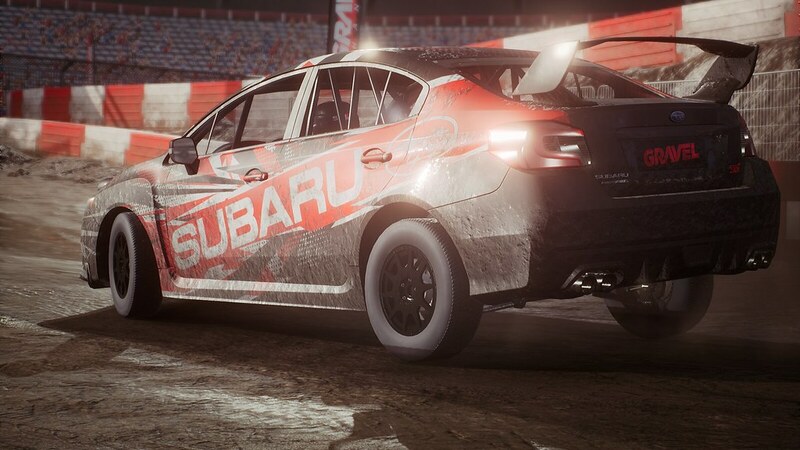 Yes, we know it’s a lot, but this is Gravel: the quintessential arcade racer, where fun and show business become one. And you will be at the center of it all, competing against the Masters — elected champions of the previous years. Today, we’ll take five minutes of your time to show you some of the amazing landscapes our 3D artists are modeling with Unreal Engine, to tell you something more about the in-game audio, and to show you how skies and lighting can make all the difference in the world. Stepping up our game with Unreal Engine, something that happened recently at Milestone, we have taken a chance to overhaul many other aspects of our game production, from the art department to the reference and audio engineering. This brief tour, combined with more to come, will give you a sneak peek into everything we’ve been doing in the last months here at Milestone. 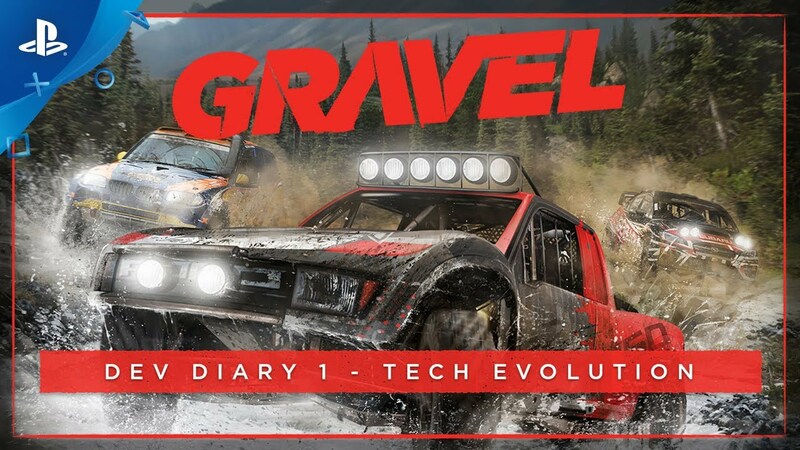 Enjoy the first Gravel Dev Diary and get ready to join us on this incredible off-road tour in early 2018. Stay tuned for much more in the next months! Ooo this looks really good. I used to love games like this! Any chance we might see a demo? Hey, thanks for your feedback :) We’re thinking about it, we’ll keep you updated! hey guys please include a vr mode. 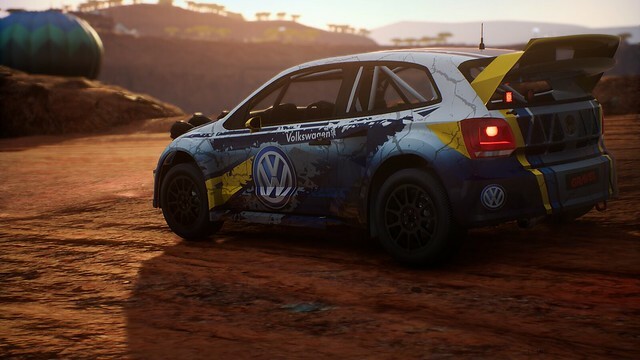 If this is like Motorstorm count me in! Exactly what I was thinking, but that’s some heavy shoes to fill. Personally, MotorStorm needs to be remastered by another studio since Evolution Studios is no longer with us. Besides that I wish the team well for their release of Gravel. Same! Not sure if the team particularly wants their game compared to it, but I totally did get a Motorstorm vibe when I saw footage in the dev diary. Anyway, wishing this team the best as they continue working on the game. Looks dope and it’s in UE4, I’m in! Thank you VertigeV :) Soon we will unveil more details! Thanks for the video–love seeing dev diaries like this that speak about the tools and techniques they use to build the games. 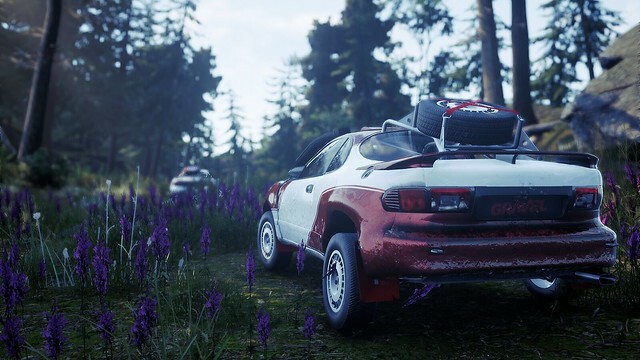 Would have liked a segment about how they are approaching the physics and driving model–maybe in a future dev diary? For some reason, I saw the title of the Youtube video and the pic, and thought this was a new Motorstorm type game made by Technical Evolution, which I was hoping might have some of the staff from Evolution studios. Still, it looks pretty good, and I’m going to be interested in playing it.